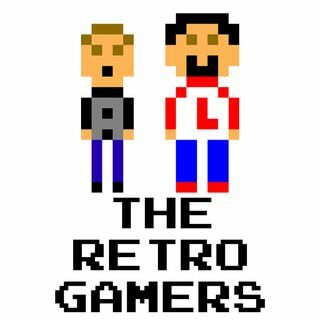 The Retro Gamers Ep 18 - Happy Halloween! This week we talk scary video games. "Why? ", you ask? Because it's HALLOWEEN!!!! !